Be covered and comfortable in Dickies’ Loose Fit Multi-Use Pocket Work Short featuring a 15” inseam—hemmed to hit below the knees. The length isn’t the only feature worth raving over. 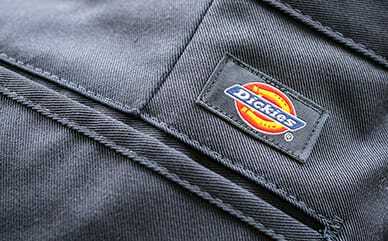 Dickies’ polyester/cotton blend is both wrinkle and stain resistant, so you’ll stay looking professional. 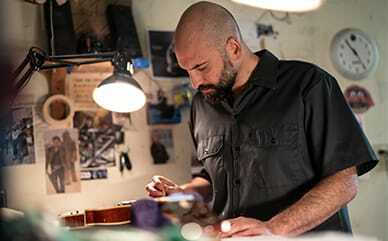 The signature tunnel loops that hold extra-heavy belts, as well as the extra side pocket, will serve as an extra pair of hands on jobs when you need your accessories by your side.